Former Vice President Joice Mujuru, who now leads the fledgling National People Party (NPP), yesterday said the opposition parties will hold primary elections to choose who will lead the planned grand coalition set to contest President Robert Mugabe and Zanu PF in next year’s polls. Mujuru and opposition leader Morgan Tsvangirai last month signed a Memorandum of Understanding (MoU) as they put in motion plans to finalise the electoral alliance. Speaking at yesterday’s rally in Chitungwiza, Mujuru said the coalition would be a reality – quashing recent discord within her party as a hindrance to the mooted alliance. “Let us unite and make Zimbabwe a better place where people realise their dreams. We agreed to work together but we will not abandon our parties. “We will get to a time when we will ask people to choose the leader, for instance we will hold primary elections in an area and field a candidate from NPP and MDC, whoever wins will then lead. “Do not be afraid, the coalition is coming, our people are working on developing from the MoU and we will come with the way forward. I will not make myself the leader, you know who you want, the people will elect their preferred leader and we will follow, we are not worried about that,” said Mujuru. In a sign of solidarity, Mujuru’s rally was attended by MDC secretary for mobilisation Job Sikhala. “This is a sign that things have now changed,” Mujuru said as she referred to Sikhala presence at the venue of the rally where streams of raw sewage were flowing. “NPP and the MDC are one and the same thing, what Sikhala did is the right thing going into the future, we are going to iron out our differences and we will cross the River Jordan. 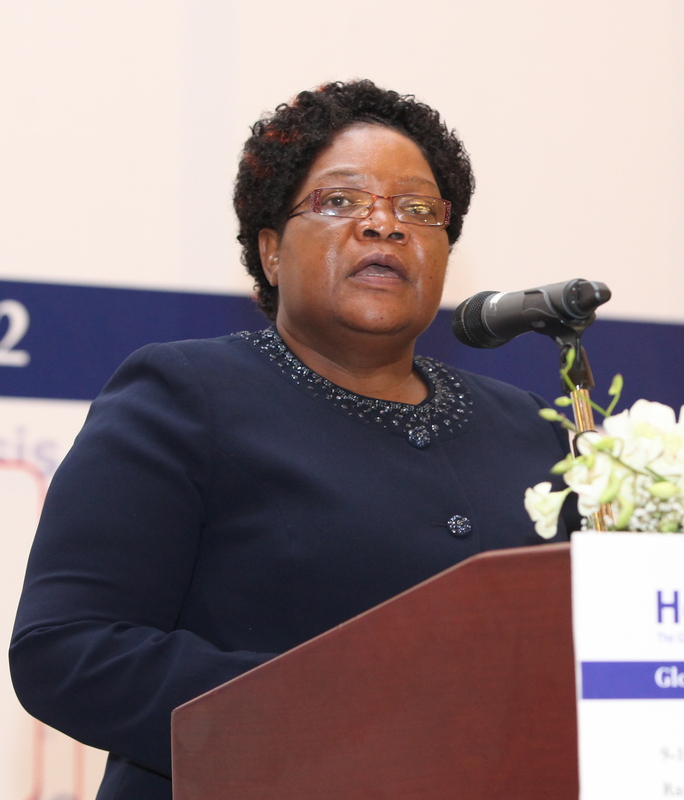 This is not about me or Tsvangirai, this is about you,” said Mujuru. In developments which were hailed as very significant, Tsvangirai signed memoranda of understanding (MoUs) with Mujuru and his former secretary-general Welshman Ncube last month, as the make-or-break 2018 elections loom. Before then, optimism had been high ever since Tsvangirai and Mujuru publicly flaunted their readiness to join forces against the ruling party, when they appeared together in Gweru in August last year. Analysts have also repeatedly said Mujuru, whose liberation struggle nom de guerre was Teurai Ropa (Spill Blood), and whose husband Solomon was the first black post-independence army commander, could provide the much-needed bridge that opposition parties have been missing to ensure the smooth transfer of power if they win elections again.